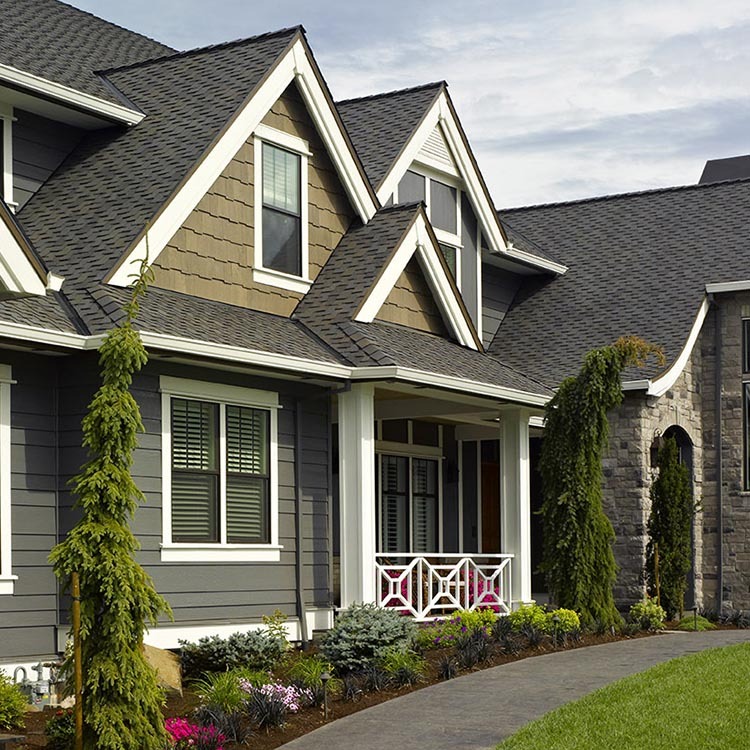 Whether your home falls into a specific architectural style or is a modern take on the classics, CertainTeed has the siding profiles and textures to create the kind of home you want. 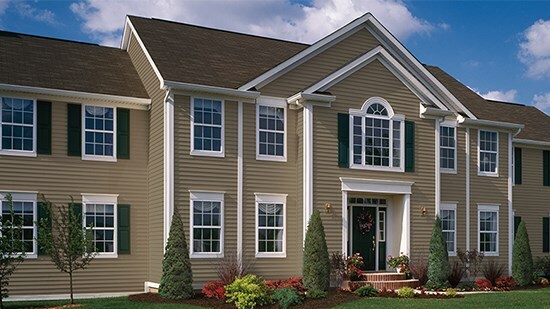 Get that long-lasting impression with the right siding style. Breathe new life into traditional architectural styles. 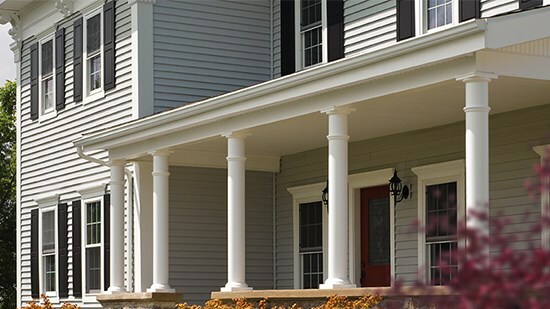 A combination of Monogram® horizontal clapboard siding and Restoration Millwork® Cellular PVC Trim imparts texture and detail ensuring your home stands out. Victorian style homes can convey both elegance and charm by combining multiple style and textures. 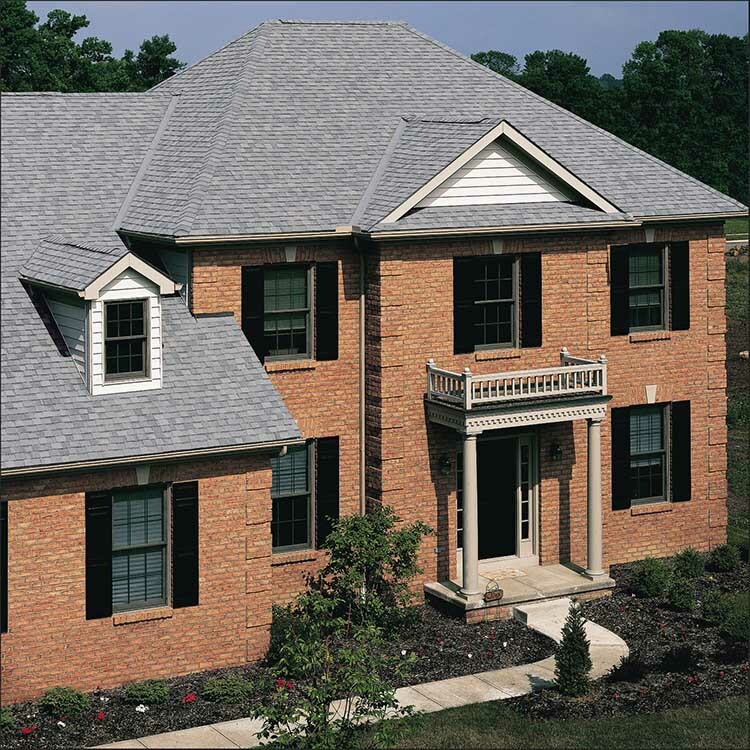 Try Cedar Impressions® Straight Edge and Staggered Edge Shingles, complemented with Cedar Impressions Half-Round Shingles in gables. Colonial homes have grand entrances with decorative doorways. Incorporate symmetrical proportions and formal colors to bring out the history within your home. Add traditional clapboard for a modern, inviting vibe. 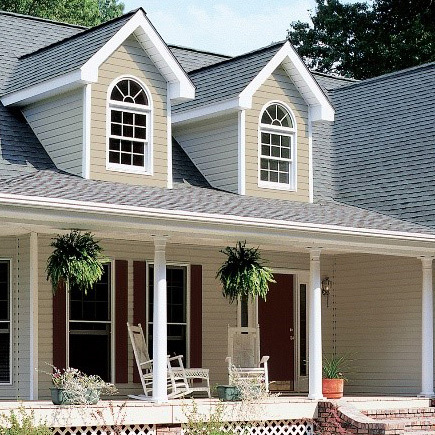 For rustic yet refined homes, use wide lineal trim for windows and wood accents along rooflines with Restoration Millwork® trimbboards. 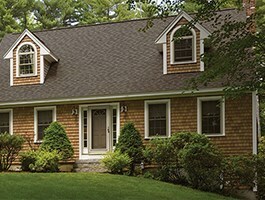 Complete your craftsman look with Cedar Impressions® shingles. CertainTeed’s CurbAppeal™ app makes product selection a breeze. Review and select exterior product styles and textures. 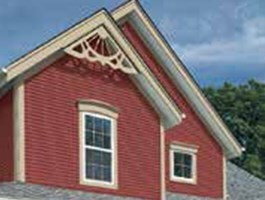 Create distinction with a wide offering of accent and decorative trim products from both vinyl and composite lines. 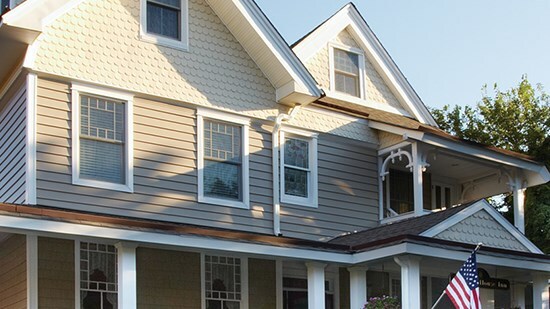 ColorView® DIY helps you select siding for your home. Simply upload a photo of your home to get started. 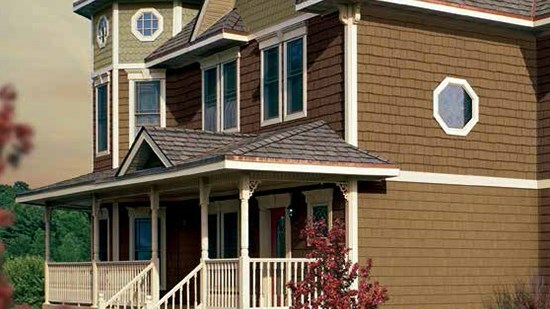 Choose from our long-lasting solid colors or blended combinations for your Cedar Impressions® shingles.